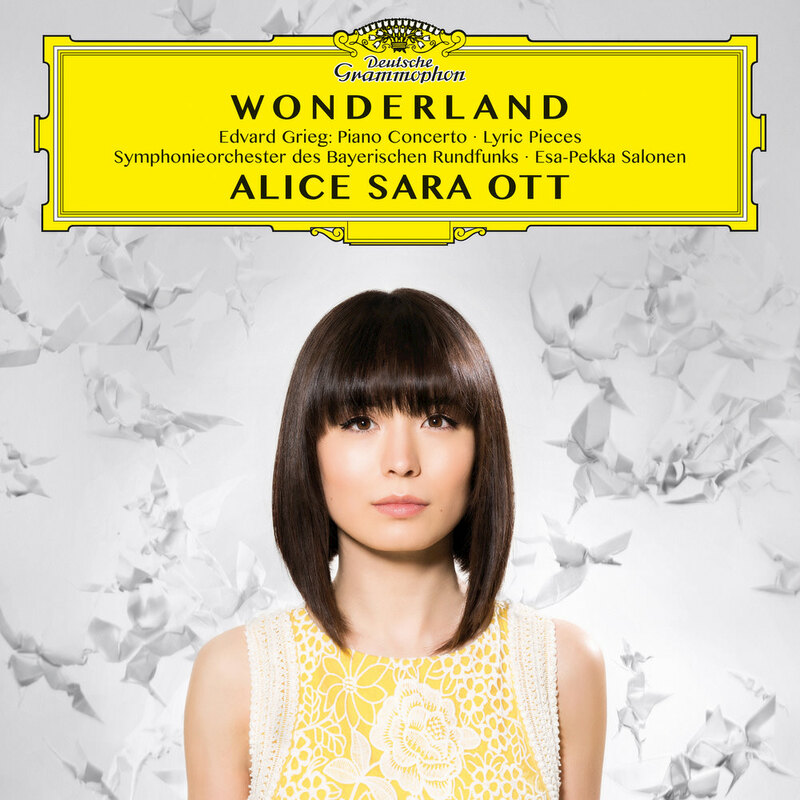 German-Japanese pianist Alice Sara Ott explores the world of mountain trolls and elves, hills and fjords conjured by Edvard Grieg's Lyric Pieces and Peer Gynt Suites, the latter presented here in versions for solo piano. The album also includes a live recording of the composer's famous Piano Concerto, featuring the Symphonieorchester des Bayerischen Rundfunks and multiple award-winning conductor Esa-Pekka Salonen. Ott has always been captivated by the wonderland Grieg created and the fairy tale characters that inhabit his miniatures. "This album represents my own very personal journey through Grieg’s wonderland. I should like to take this opportunity to invite you to leave behind your everyday lives for a moment and enter Edvard Grieg’s magical and imaginary world with me. Without our really noticing it, we are taken on a journey into a daydream, a wonderland from which we return only reluctantly to our own everyday reality."